Weddings are stressful and costly, especially during the high wedding season of late spring and early summer. Vendors are difficult to work with because of their widespread demand, and family members are difficult to corral due to the start of vacation season. This is why many savvy couples choose instead to plan their wedding for the winter, when things cool down (metaphorically and literally) and a marriage celebration stays well within cost. Niagara Falls is an excellent location for a stunning and serene destination winter wedding. From the unparalleled natural landscape to the bevy of attractions to keep all guests entertained, Niagara Falls can deliver on every wish a betrothed couple might have. Winter is a brilliant season to get married, and that’s even truer in Niagara Falls. The landscape is covered in a soft blanket of white making everything a bit more magical and austere for your special day. The trees and ground glint with freshly fallen snow, and icicles cling to eaves creating glittery natural garlands wherever you go. Travelers may even get to witness Niagara Falls completely frozen — a once in a lifetime opportunity to see unlimited power stopped dead. 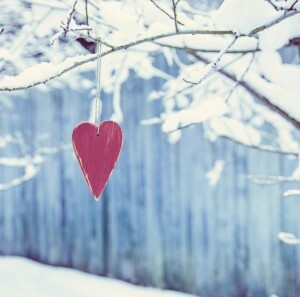 Anyone who loves the quiet beauty of winter will love celebrating their love and family in the frosty loveliness of the Niagara Falls region. 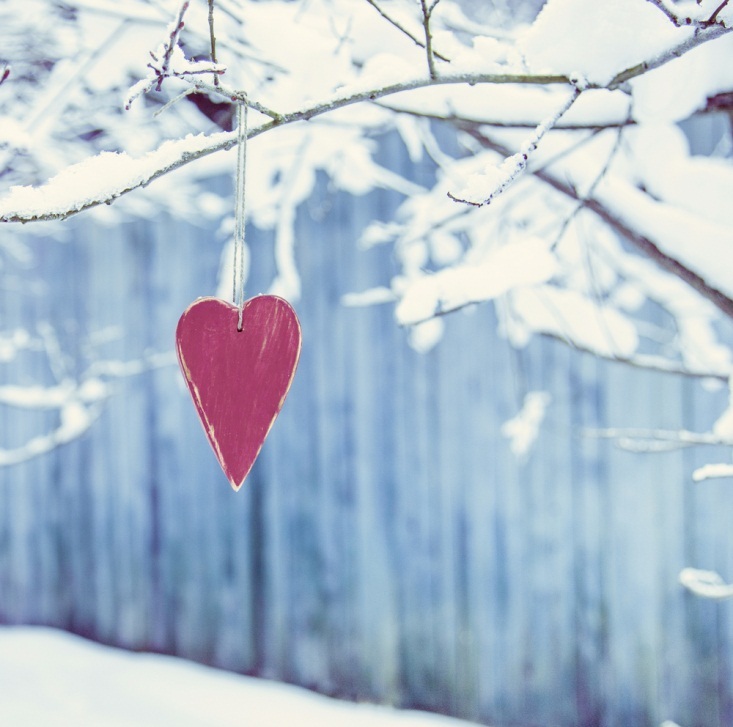 Because winter is the off-season for most places in the world, you can definitely stretch your wedding dollar farther in the winter. Must-haves like venues, catering, and florists usually charge less during the winter because they have fewer clients demanding their time, meaning savvy wedding planners will be able to snag great deals on amazing places and products. Winter is also Niagara Falls’ off season; while plenty of travelers still make the trek to Niagara Falls to have a one-of-a-kind experience, there are markedly fewer tourists that usual during this season, as the cold can be daunting for some. However, the chill in the air can be exhilarating, and many find that the nip at their nose makes them feel more awake and ready to explore, especially with the lack of crowds. As previously mentioned, Niagara Falls isn’t nearly as busy during the late fall and winter months, so many of the most luxurious hotels have wide open books. Even if you expect 500 attendees, there is plenty of space in the area’s top hotels, and there are venues large enough to host thousand-person conventions, let alone a wedding ceremony and reception. Moreover, Niagara Falls is designed to oblige all manner of travelers; thus it contains myriad attractions and entertainments to suit any interest. Your more outdoorsy attendees will love traversing the frosted wilderness and seeing Niagara Falls from all angles, while your cultured guests will revel in the fresh, local food and wines available at the city’s highest rated restaurants an vineyards. There are museums, arcades, rides, and more around Niagara Falls, so visitors can pick and choose their favorite attractions while you relax before your big day.